Asahi Beverages outsourced support and maintenance of their business-critical applications such as SAP to IBM Global Business Services, enabling the company to focus on brand, product, distribution and customer service excellence as it continues to grow. When Asahi acquired several Australian beverage businesses, how could the enlarged group streamline and optimize operations even as further acquisitions joined the family? Asahi Beverages outsourced support and maintenance of business-critical applications such as SAP to IBM® Services, freeing up internal resources to focus on innovation and business development. Asahi Beverages relies mainly on SAP solutions to manage its extended non-alcohol business processes, from manufacturing through to sales and distribution, and even helping customers order the right stock and maintain their drinks cooling equipment. With several new companies joining the group over the past few years, the Asahi Beverages team was keen to reduce system administration effort and maintenance costs, and use the savings to invest in new business applications and services. Ross Harris remarks: “Asahi Beverages has expanded throughout the Australian & New Zealand region over the past few years, and is adding to its portfolio with new brands and businesses. “Several years ago, we decided to outsource support and maintenance of our business-critical applications to IBM Services, and at contract renewal we looked hard at how we could reduce costs and improve our operational performance. In particular, we wanted to cut the number of IT incidents, and accelerate the time for resolution of those incidents. This would release valuable time for the technical teams to focus on innovation and business development." IBM and Asahi Beverages reviewed the existing application management services contract, and built a plan based on reduced incident numbers, increased innovation and enhanced business processes. 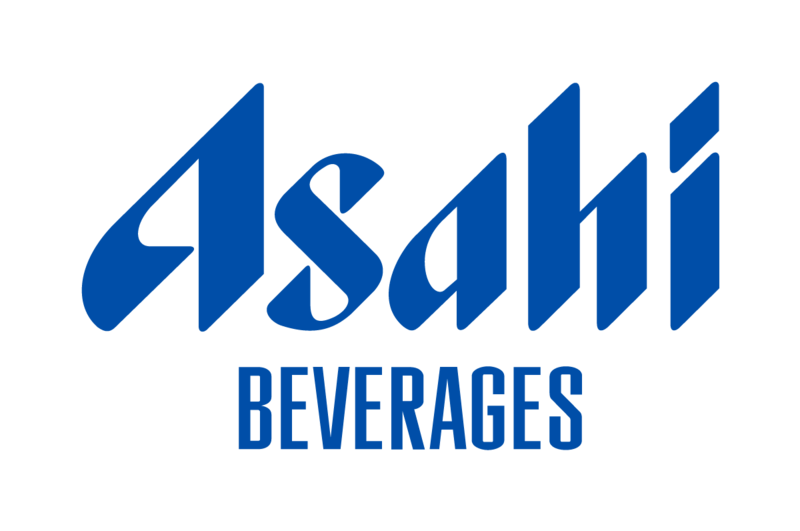 Asahi Beverages agreed to extend its contract with IBM Services, with new policies and targets designed to cut system maintenance fees, increase application flexibility, and accelerate development cycles. Additionally, the new ways of working provide for regular governance meetings, problem management reviews, root cause analysis reviews and much more, all within the framework of reducing total costs. As a result of the refreshed approach, Asahi Beverages can now further enhance the solutions that are rolled out to their customers, such as online services based on the SAP solutions landscape. Non-alcohol customers running cafés, restaurants and food outlets can log into a portal and self-manage their stock, orders, billing and account information. Based on SAP Portal technologies, the solution takes stock, pricing and distribution data and presents it to customers in a simple browser format. The portal greatly reduces back-office paperwork, and makes it significantly easier for customers to buy from and stay loyal to Asahi Beverages. By eliminating paperwork and integrating customer data with the core SAP solutions, the company gains greater insight into customer behavior, preferences and value. The next step will be to further leverage the SAP HANA® platform to provide additional near-real-time data analytics. IBM continues its drive to cut the number of incidents and reduce the time to resolution across all systems, and is now generating intelligent reporting and analysis to help improve performance. “Outsourcing support and maintenance of our business-critical applications such as SAP to IBM works well, because IBM really know the Asahi Beverages business,” remarks Ross Harris. “Asahi Beverages is a 24-hour manufacturing business. Having staff in-house to ensure round-the-clock coverage would be prohibitively expensive. The IBM team delivers shifts that offer continuous coverage for critical applications, maintenance, database and much more, and it works out as a lower cost option than insourcing. Asahi Beverages formed in 2014 when it announced plans for the commercial integration of the operations of the Schweppes Australia and Asahi Premium Beverages businesses. Later that year, it extended the integration to include Independent Liquor in New Zealand. Today, the group employs more than 2,500 people across Australia and New Zealand, with manufacturing facilities and sales teams in both countries. © 2016 IBM Corp. IBM Deutschland GmbH D-71137 Ehningen ibm.com/solutions/sap IBM, the IBM logo, and ibm.com are trademarks of International Business Machines Corporation, registered in many jurisdictions worldwide. A current list of other IBM trademarks is available on the Web at “Copyright and trademark information” at http://www.ibm.com/legal/copytrade.shtml. Other company, product or service names may be trademarks, or service marks of others. This case study illustrates how one IBM customer uses IBM and/or IBM Business Partner technologies/services. Many factors have contributed to the results and benefits described. IBM does not guarantee comparable results. All information contained herein was provided by the featured customer and/or IBM Business Partner. IBM does not attest to its accuracy. All customer examples cited represent how some customers have used IBM products and the results they may have achieved. Actual environmental costs and performance characteristics will vary depending on individual customer configurations and conditions.This publication is for general guidance only. Photographs may show design models. © 2016 SAP SE. All rights reserved. SAP, R/3, SAP NetWeaver, Duet, PartnerEdge, ByDesign, SAP BusinessObjects Explorer, StreamWork, SAP HANA, and other SAP products and services mentioned herein as well as their respective logos are trademarks or registered trademarks of SAP SE in Germany and other countries. These materials are provided by SAP SE or an SAP affiliate company for informational purposes only, without representation or warranty of any kind, and SAP SE or its affiliated companies shall not be liable for errors or omissions with respect to the materials. This document, or any related presentation, and SAP SE’s or its affiliated companies’ strategy and possible future developments, products, and/or platform directions and functionality are all subject to change and may be changed by SAP SE or its affiliated companies at any time for any reason without notice.